Aromataste is an online store where you can buy the finest Food and Beverage from Italy and Spain! 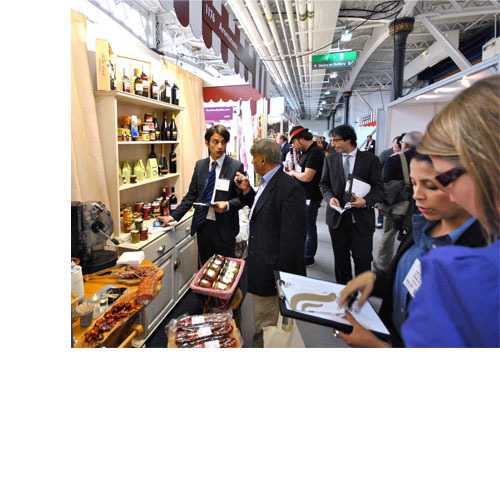 Aromataste is the result of the experiences and passion of our team of international food professionals, we opened the doors in Uk and we have quickly gained the trust and the fidelity of our customers becoming a reference for the Mediterranean food and beverage market. We aim to help develop the Mediterranean culture in the UK, importing and distributing the best local food and beverages from Italy and Spain. We import directly from carefully selected local producers and artisans, all of our products are closely linked with their areas of origin bringing with them all the values, experience, history and aromas of their homeland. We pride ourselves on the close relationships we built with our suppliers, our team in Italy and Spain is constantly travelling in the field hunting for unique brands and exclusive products, learning the values and transferring to us the sensations and the flavours behind each product that we deliver to our customers. Let's start sharing the Aroma!